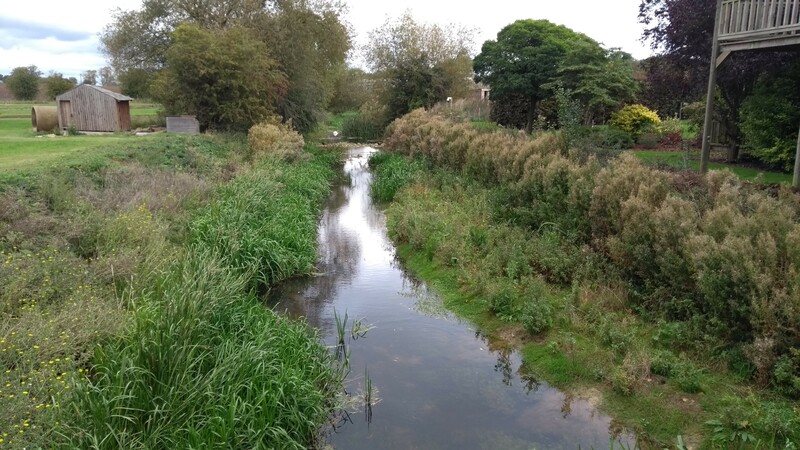 Background: Land was kindly donated by the Waterside Garden Centre to create a wetland habitat, along with in-channel habitat improvements in the River Glen. 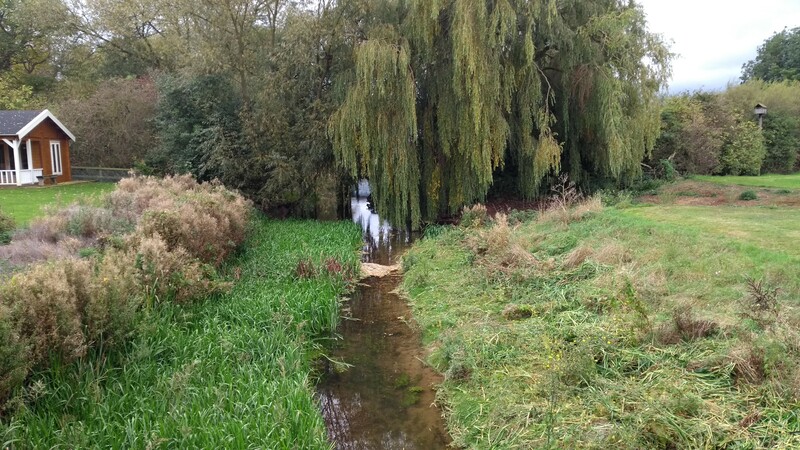 As is the case across much of the Welland Catchment, this section of the river had been heavily modified in the past, resulting in trapezoidal banks that hold a lot of water, but lack important habitat features for biodiversity. 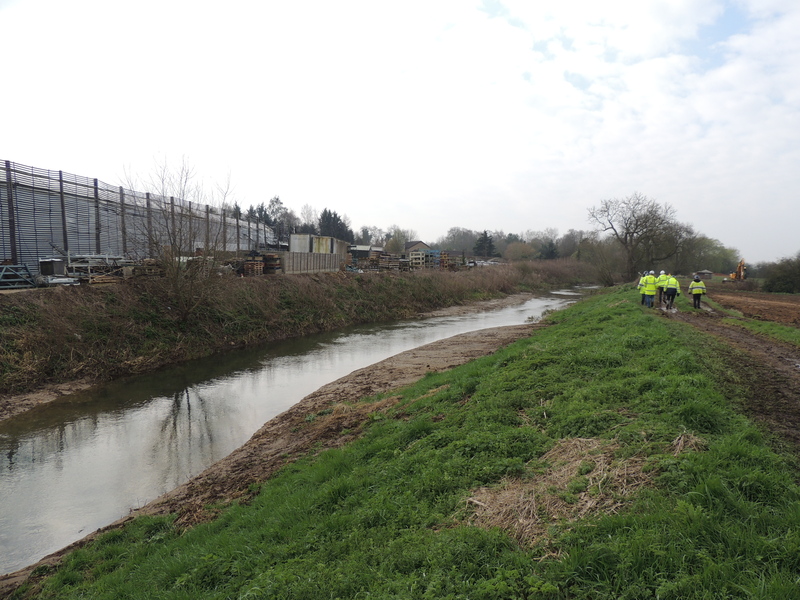 Project Outcomes: Through months of hard work, the Welland Valley Partners restored some of the important habitat features of this section in the River Glen (e.g. riffles, pools and meanders), and created a wetland area directly adjacent to the main channel of the river. 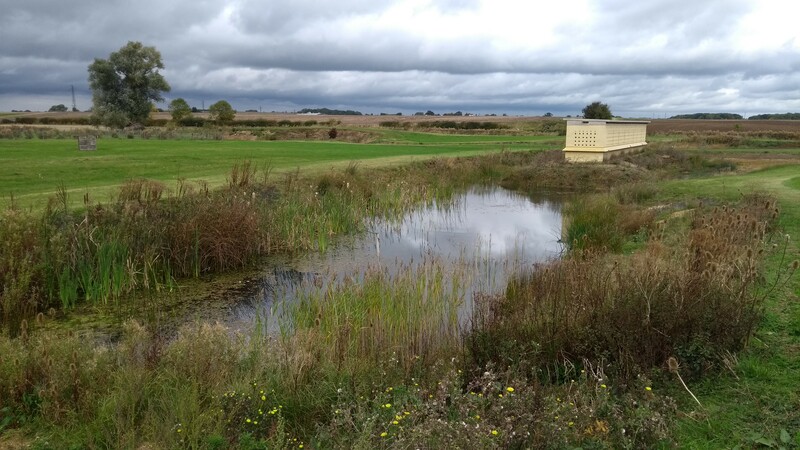 This work re-created important fish spawning and refuge areas, and generally improved the area for biodiversity overall. 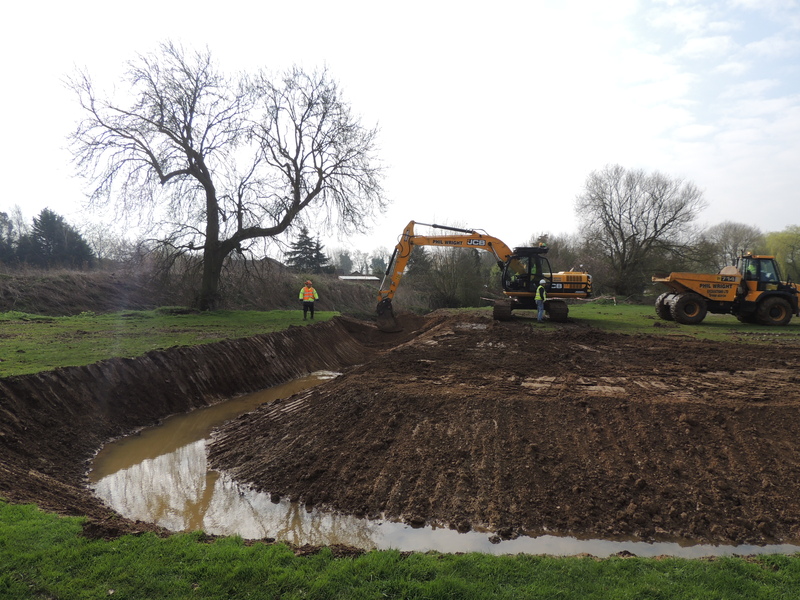 In addition, a narrowed river channel with adjacent wetlands will act to reduce sediment run-off into the river, and will reduce sediment build-up during low flow summer months.